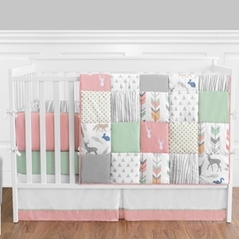 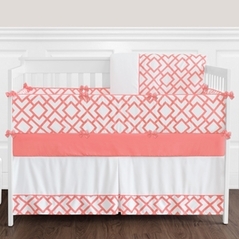 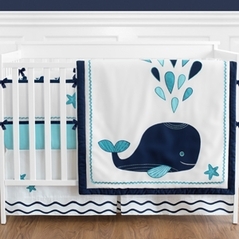 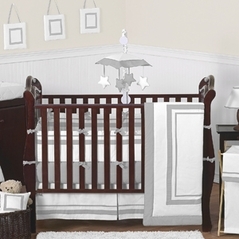 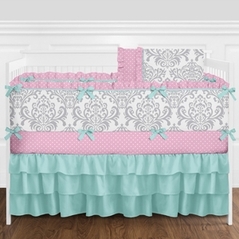 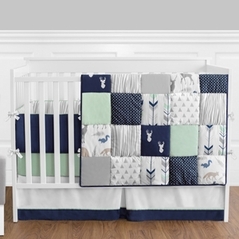 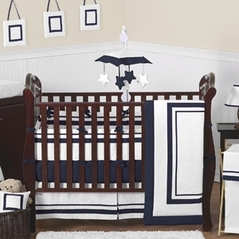 Solid Color Crib Bedding in Pink, Blue & More! 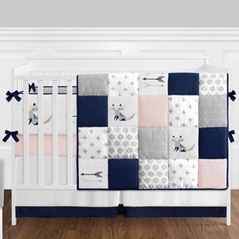 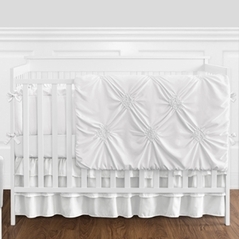 All of our solid color crib bedding incorporates beautiful solid colors that are both youthful and fun but still classic and stylish. 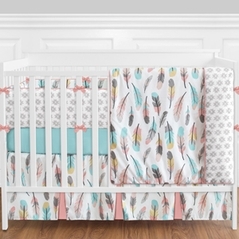 Wonderful colors like blue, sage, white, and pink are available to turn any drab nursery decor into a fun and colorful playful room! 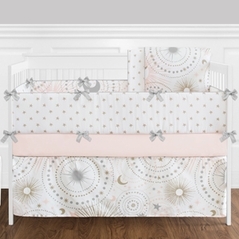 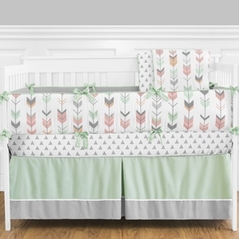 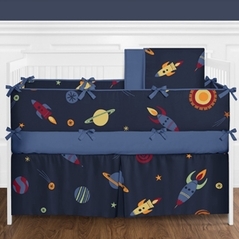 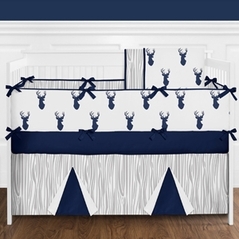 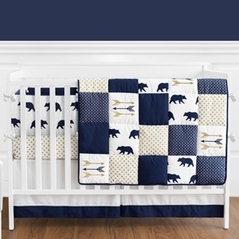 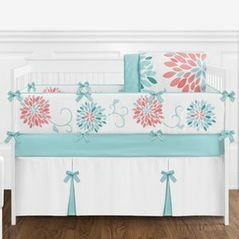 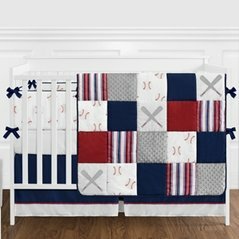 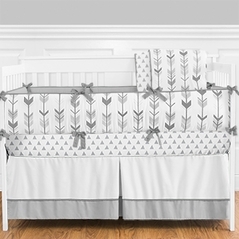 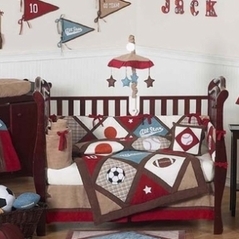 Our solid color baby bedding sets will give your kids or toddler the unique designer crib bedding set to adorn your nursery furniture. 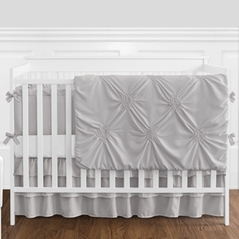 From the highest quality fabrics like luxurious chenille and silky satin, our popular solid color crib bedding sets make a great gift if you aren�t sure what theme to go with. 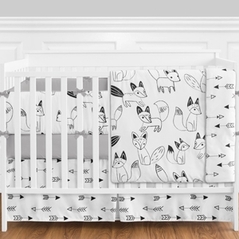 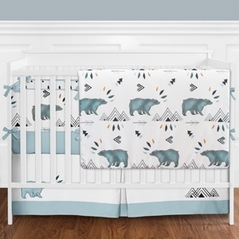 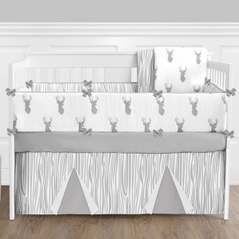 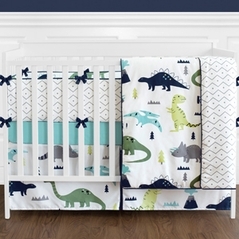 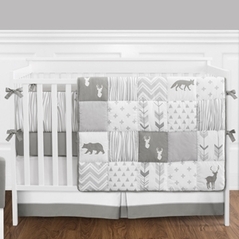 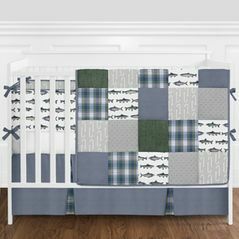 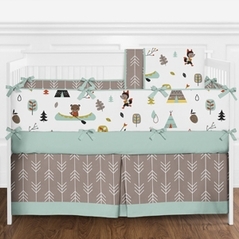 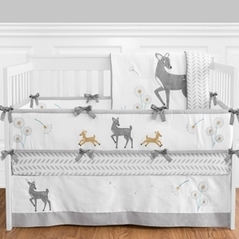 Solid color crib bedding is also perfect for parents who want to keep their nursery gender neutral with a unisex baby bedding theme you can go with colors like sage, yellow, or white. 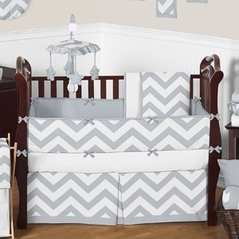 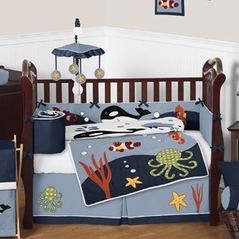 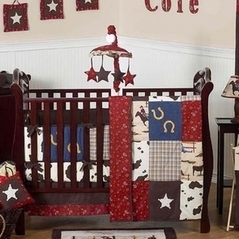 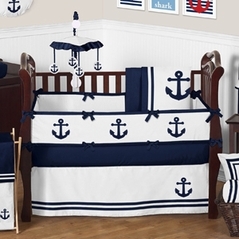 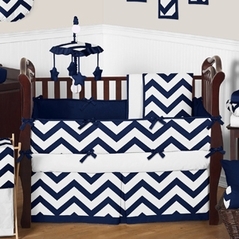 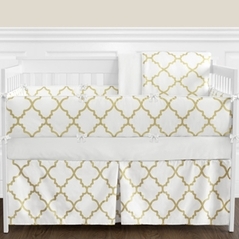 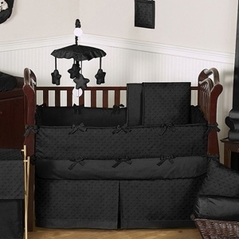 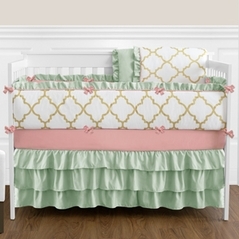 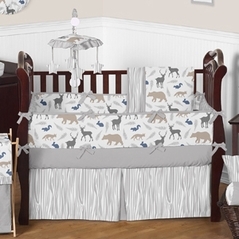 Our luxury solid color baby bedding sets include color palettes to go with everyone�s style and personality. 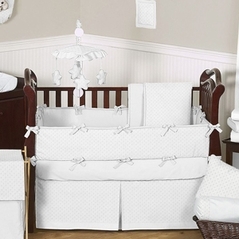 We have matching accessories available for all our solid color baby bedding collections to complete your nursery room. 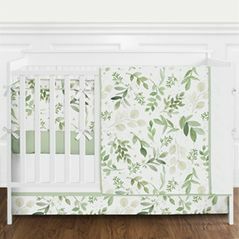 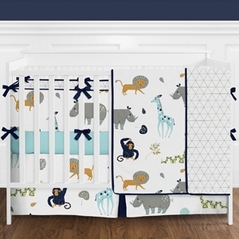 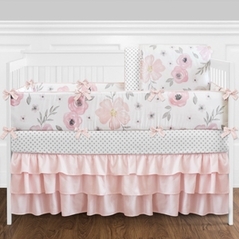 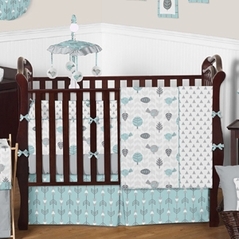 Make sure you take a look at other great baby nursery themes like the girls flower crib bedding sets and the popular dragonfly baby bedding set!